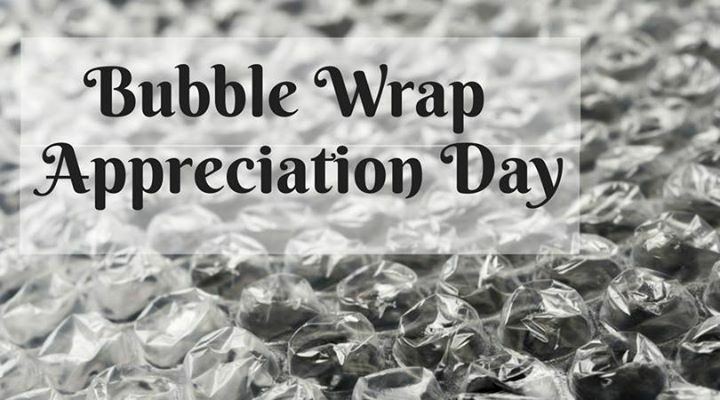 It’s Bubble Wrap Appreciation Day with Kim! Expect bubble wrap themed games like… Twister, hopscotch and something close to pin the tail on the donkey…but more adult. 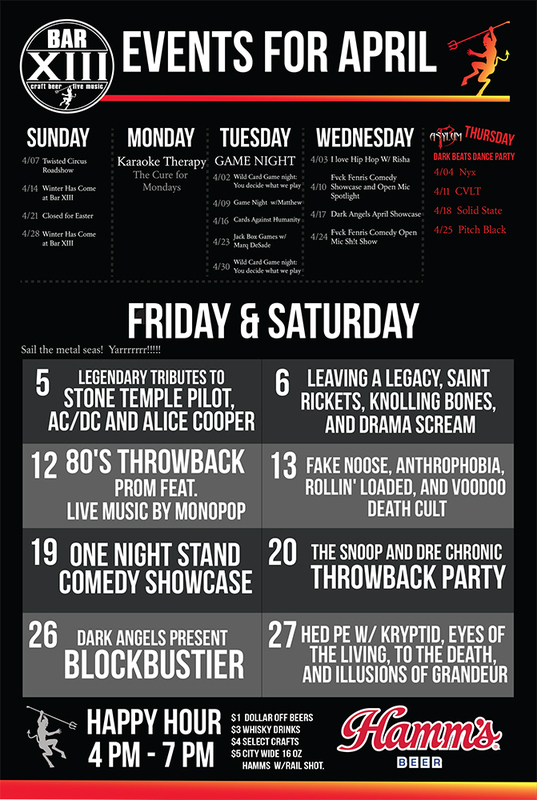 Come compete, it’s a ‘snap’, ‘crackle’, and ‘pop’ kind of night.